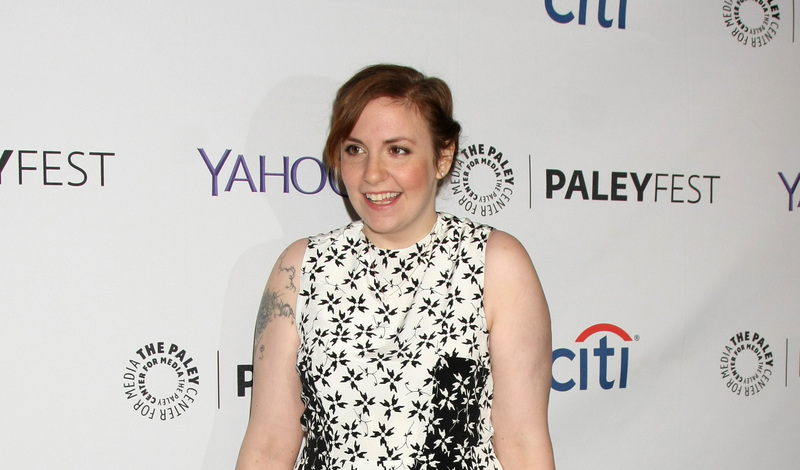 Lena Dunham says she was a “bona-fide weirdo” in high school. And that doesn’t seem like it’s really all that shocking; I have always had a vision of her in my head as a high schooler marching to the beat of her own drum. That drum apparently came in the form of yellow clogs. Her entire essay is so inspiring, you’ve got to read the entire thing.